Once again, I was scrolling down pinterest and came across these brownie bites - I knew I just had to share the recipe with you! Preheat the oven to 350 F. Spray a 24 hole mini muffin tin with non-stick cooking spray and set aside. In a large mixing bowl, mix together the butter and granulated sugar. Add in the eggs and vanilla extract and mix until well combined. Sift in the flour, cocoa powder and salt and mix until just combined. Evenly distribute the brownie batter between each muffin cavity. Bake in the oven for 12-15 minutes. Remove from the oven, and gently press in the centre of each brownie with the bottom of a measuring teaspoon. Allow the brownie bites for 45 minutes. Remove the cooled brownie bites from the pan and place them on a wire rack. Add the caramel sweets and cream into a large microwave safe bowl and microwave for 20-30 seconds each time, making sure to stir well each time. Evenly distribute the caramel between the 24 brownies (it'll be about 1 teaspoon per each brownie). 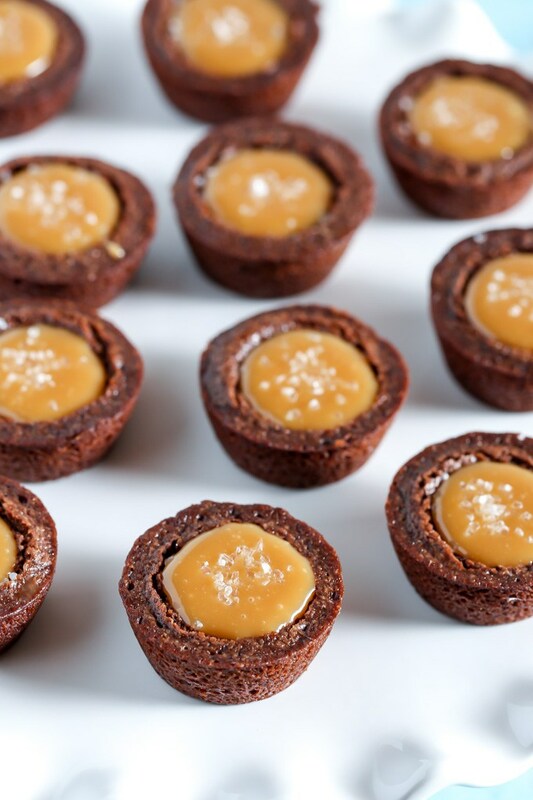 Allow to coll for at least 15 minutes so the caramel can firm up, then top with sea salt. 10 Summer Bargains under £10! 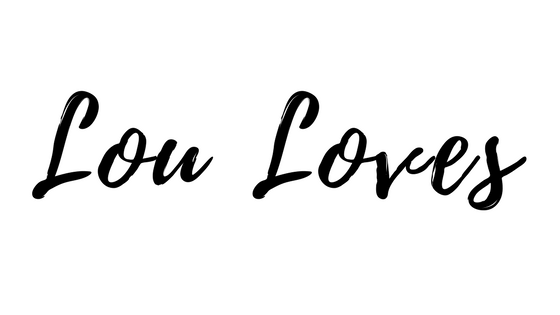 Blogging Goals : Update 2! Lush's Happy Hippy Review (May Empties)!